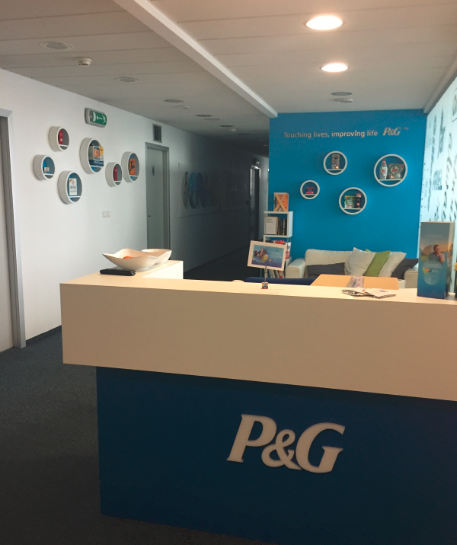 P&G Slovakia is mainly a Sales organization, with a general office in Bratislava. Our local employees work closely with our customers and retailers to deliver our superior-quality products to the homes of consumers, including our Ariel, Jar, Lenor, Old Spice, Pampers, and Gillette brands. With our focus on sustainable growth, we embrace our participation in several corporate social responsibility (CSR) activities across local communities.